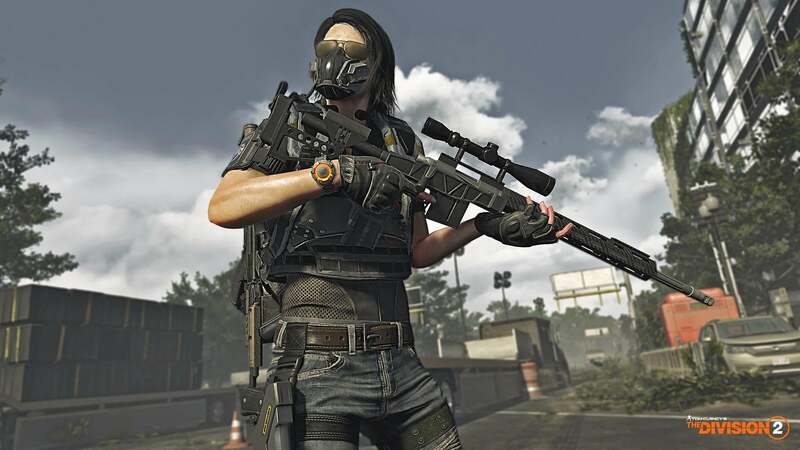 Many players have been enjoying the lawless world of Tom Clancy's The Division 2 since its release last month. 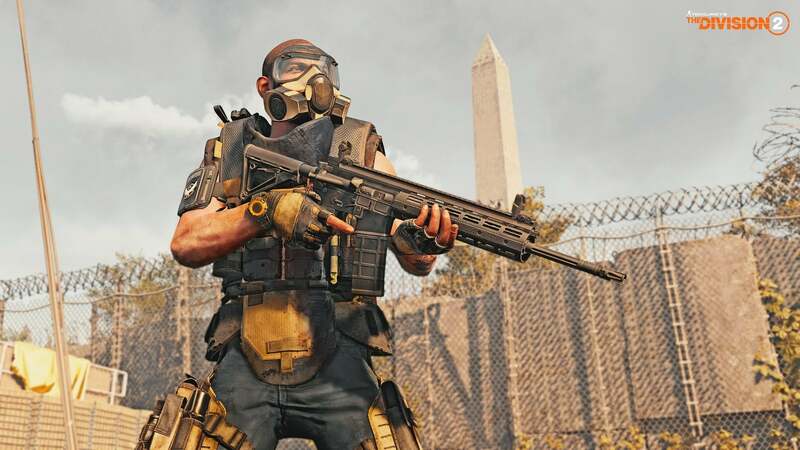 The keenest players have already hit World Tier 4 and achieved at least 425 gear score, and today's Tidal Basin update is aimed at those players. The update brings along a new stronghold, a new world tier, a new difficulty, three gear sets, two weapons, and weekly Invaded Missions. The new stronghold will only become available to players who have hit World Tier 4 and have a gear score equal to or above 425. When these players enter the game, they'll get a radio call telling them of a side mission nearby. The Tidal Basin Stronghold is unlocked upon completion of the mission and players will need to reclaim it from the Black Tusks. Once the Tidal Basin stronghold is completed, players will have access to World Tier 5. This allows players to earn gear and equipment that increases their overall score to 450-500. In World Tier 5, Black Tusk enemies also have the potential to drop pieces of three new gear sets — Ongoing Directive, True Patriot, and Hard Wired — with specific bonuses for new playstyles. There are also two new exotic weapons: light machine gun Pestilence and sniper rifle Nemesis. 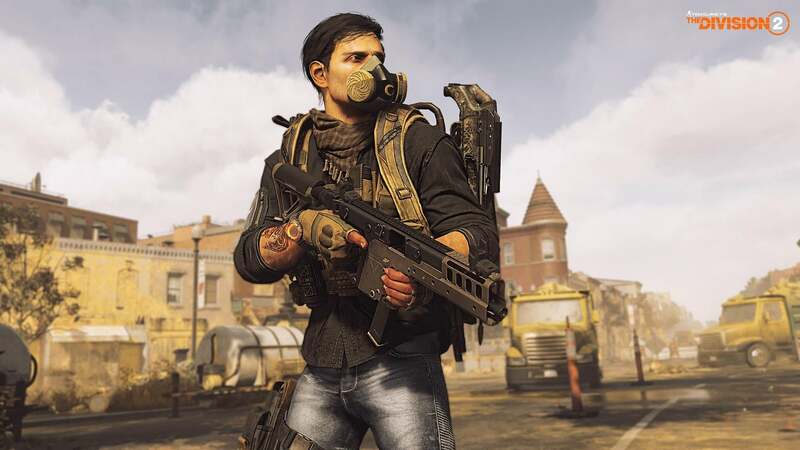 Players can also return to the Base of Operations to find Coordinator Manny Ortega and the new intel he has on Black Tusk operations. 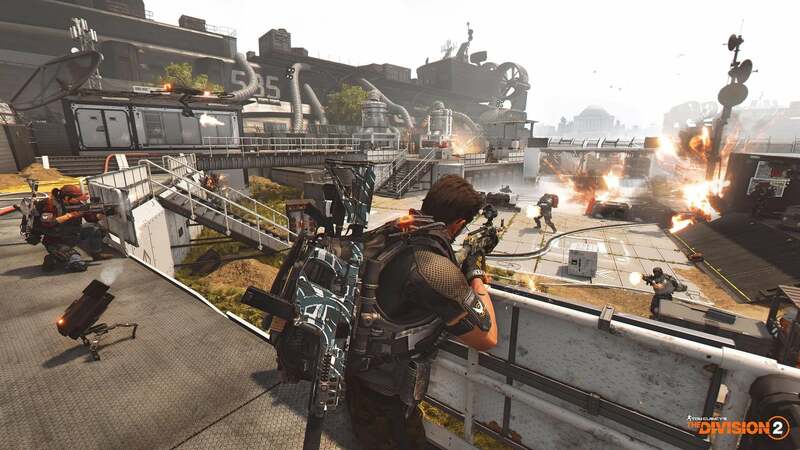 Here players can get the Weekly Invaded Missions to play on any difficulty where the Black Tusk has taken control over selected previous main story missions and strongholds in the city. The missions reset every week and are generally harder to complete, but they reward better loot and gear. 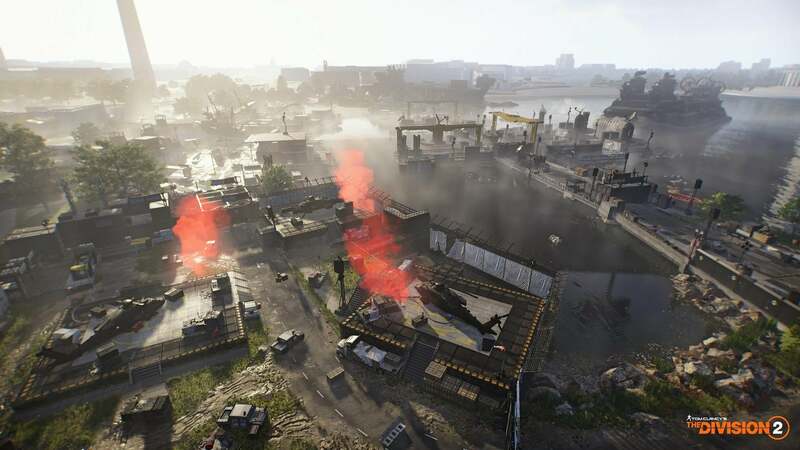 The update also introduces a new Heroic difficulty to give players "some of the most challenging gameplay yet", and a new PvP map called Fort McNair. Finally, there's Apparel Event #1: Invasion that begins today and runs until May 2nd. During this event, a limited-time Invasion Apparel Cache contains 30 items that include three new outfits, a mask, four emotes, and nine weapon skins for players to collect. Those who complete all three outfits will get a bonus mask, while those who collect all 30 items will get a unique Black Tusk inspired uniform. 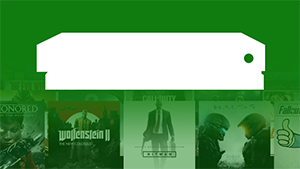 Each cache requires a key to open it, and Year One Pass holders will get four free keys, while all other players receive one free key. Further keys can be earned through Weekly Apparel Projects, levelling up your Field Proficiency post level 30, levelling up your Dark Zone proficiency, or by purchasing them with Premium Credits. Tidal Basin is available now. 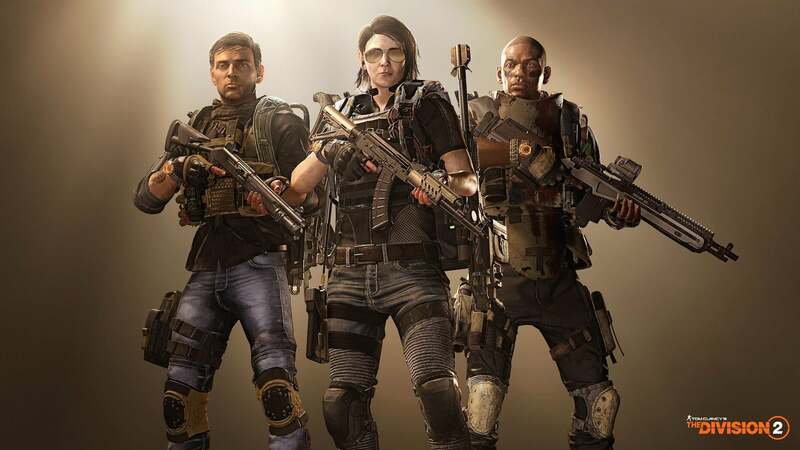 Operation Dark Hours and the Classified Assignments are due to arrive on April 25th, but the new Specialisation only has a release window of "a future update". As soon as we hear more, we'll be sure to let you know.